Discover the heritage, characters and legendary tales of American mining: past present and future. The museum featuresmore than 20,000 sq. ft. of exhibition space and one of the most comprehensive mining memorabilia, equipment and minerals collections in North America. 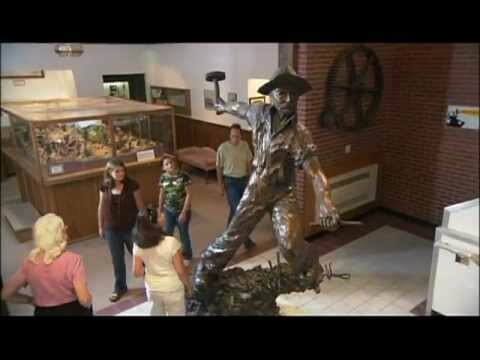 Realistic, walk-through replica mines, interactive exhibits, diorama room and scale models of historic mining towns and railroads guarantee there is something to interest everyone in the family. Housed in the historic, original 1890s Leadville High School building. Open all year.